“With a compelling first-person account of one of the many harrowing Shadow Syndromes affecting today’s children, this book effectively takes the reader into the dark and isolating world that families face. The author has done a masterful job of capturing the shame and exasperation that accompanies the fight for diagnosis and treatment, while eloquently showing how this illness can leave families shattered and misunderstood.” John Friel, Ph.D. Author of the New York Times Best Seller: "The Seven Worst Things (Good) Parents Do"
Today’s youth are facing an unprecedented number of inflammation-based illnesses that are perplexing to medical science and difficult to diagnose. This book is about one family’s journey with PANS (Pediatric Auto-Immune Neuro-Psychiatric Syndrome). 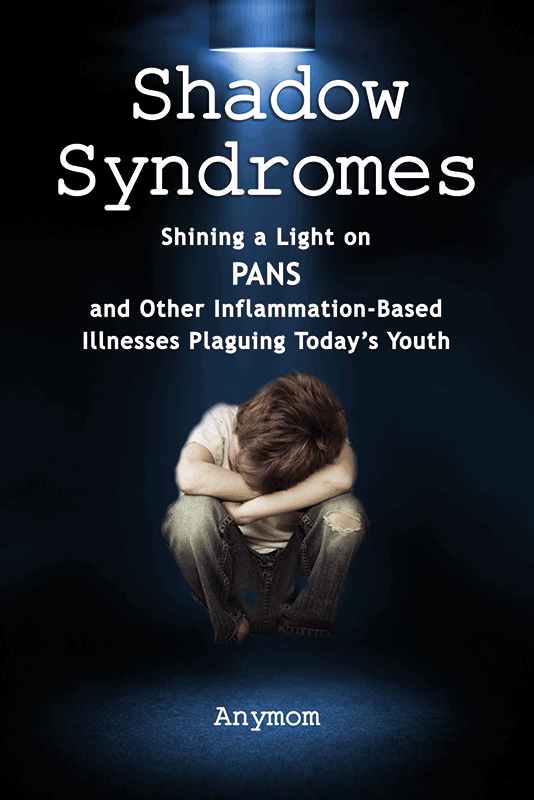 PANS is an illness that is conservatively believed to affect more than 160,000 children in the United States alone. PANS is devastating, but it is only one of the many Shadow Syndromes today’s children face. From Post-Infectious Autoimmune Encephalopothy to Celiac Disease, Asperger’s Syndrome to Sensory Processing Disorder – our children are burning and traditional approaches to childhood illness are failing to quell the flames. 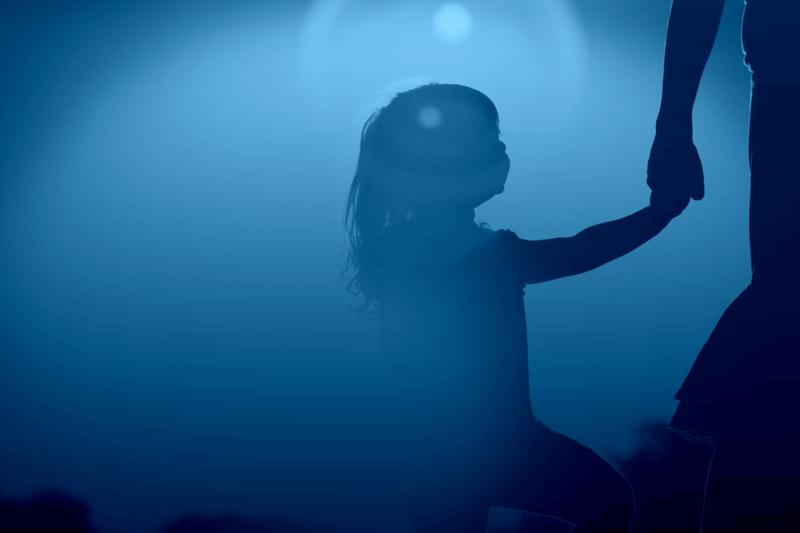 Because Shadow Syndromes display symptoms that mirror a variety of known illnesses, but fit neatly into none of them, parents are often left to either accept an incorrect diagnosis for their child or to receive no definitive diagnosis at all. This is the story of one family unwilling to settle for either of these things. They are Anyfamily- and this is Anychild’s story.